630 kilometres, 16,650 metres of climbing, eight days. On a bike. 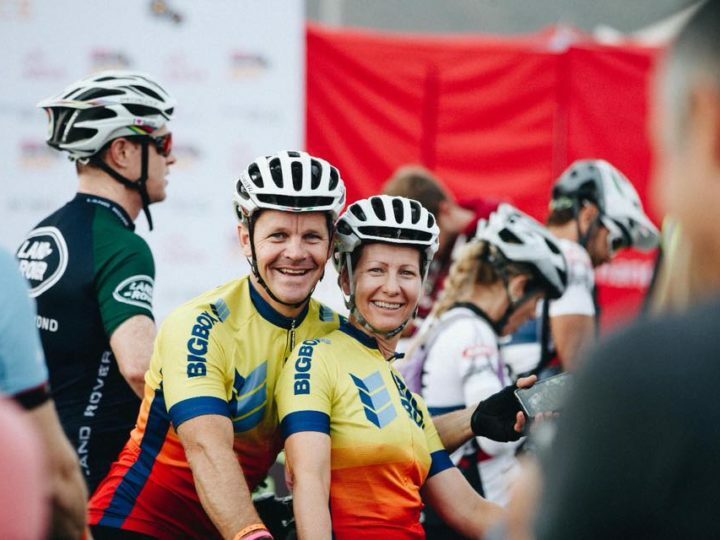 That’s the 2019 Cape Epic! 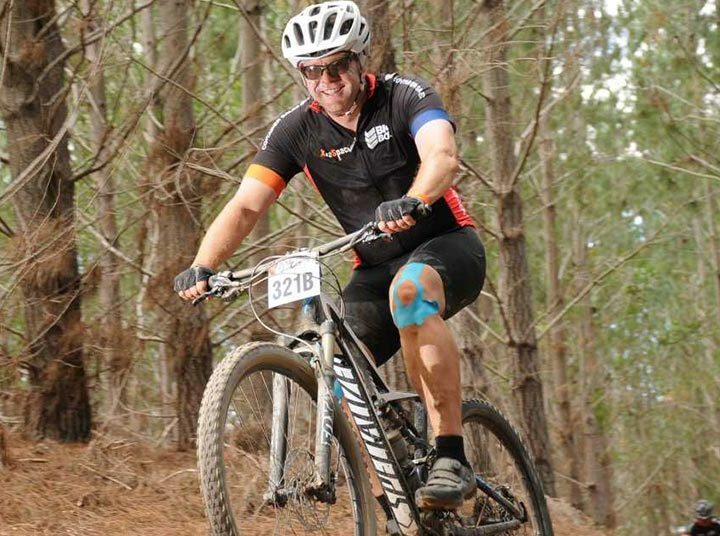 Every year in March, thousands of mountain bikers undertake this test of endurance, traversing some of the Cape’s most brutal but spectacular terrain in the process. And every year, Big Box Containers is there. 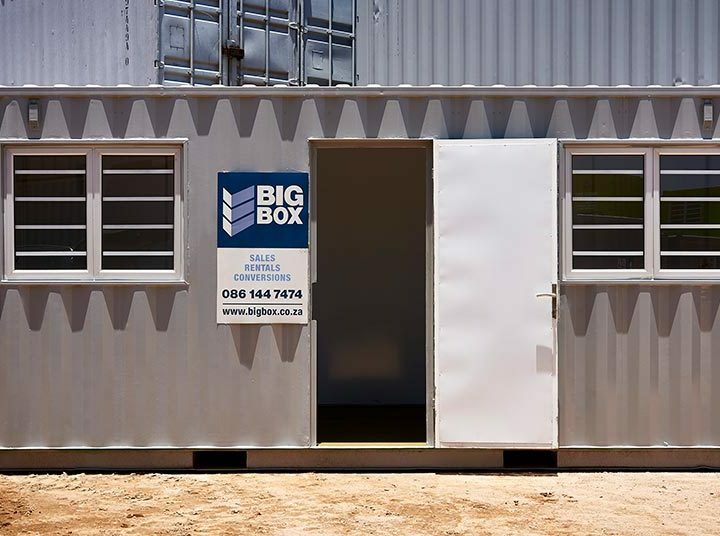 The Cape Epic is special to Big Box Containers, which sponsors the event and has teams participate in the race every year. For 2019, Big Box went a step further, running a competition that gave winning entrants at three race villages the opportunity to sleep in luxury, rather than in the standard two-man tents that are provided to race participants. The winning teams each enjoyed a night in converted container accommodation, complete with air conditioning, comfortable twin beds with real mattresses and fresh linen. 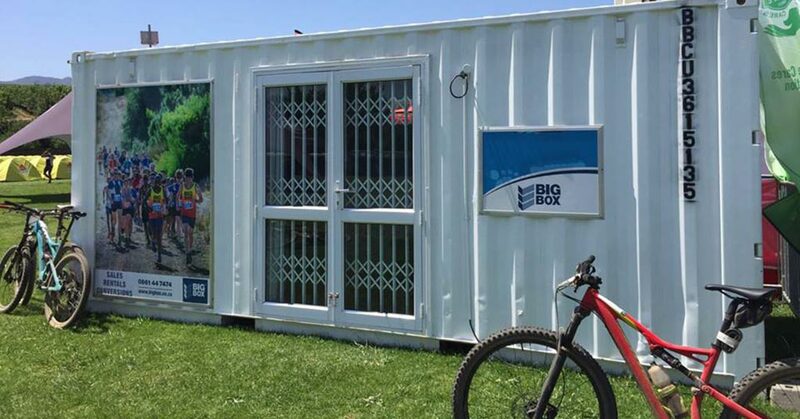 Container accommodation for competition winners at this year’s Cape Epic race villages. 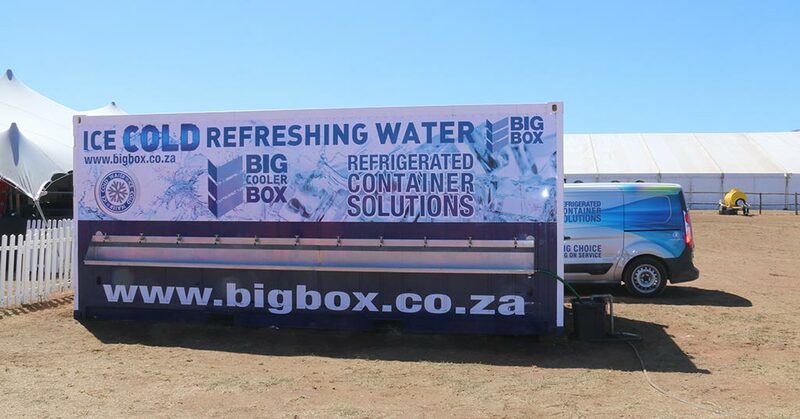 As in previous years, Big Box Containers also provided riders and spectators at the race villages with access to refreshing, ice-cold water, using a specialised refrigerated container. Big Box refrigerated container, supplying riders and spectators with cold water. 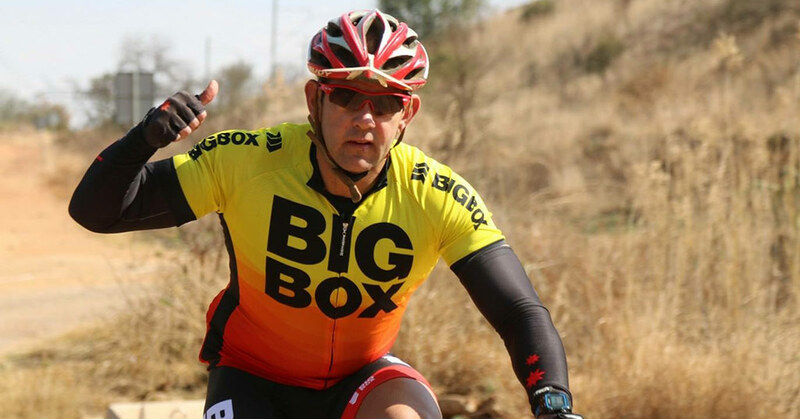 This year, two of Big Box Containers’ directors, Jasper Coetzee and Willie Mouton, rode together. Well done Team Big Box for completing the gruelling race in a GC time of 52:18.34,5. What an experience and, for both riders, a personal achievement to be proud of! 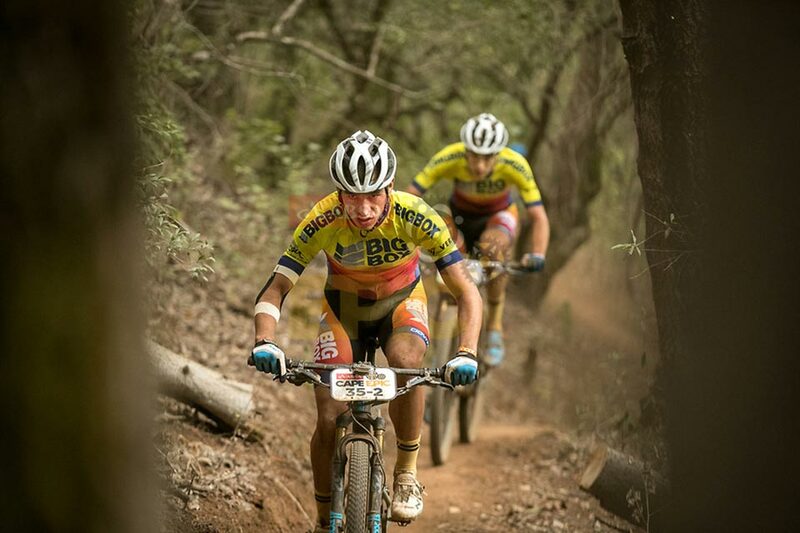 Team Big Box at the 2019 Cape Epic: Jasper Coetzee and Willie Mouton. 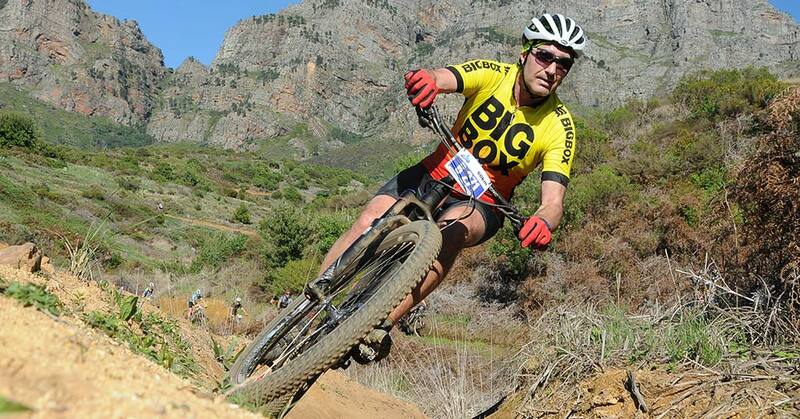 Our Big Box teams from last year’s Cape Epic. Hats off to the overall winners of the 2019 Cape Epic, Nino Schurter and Lars Forster (with a final GC time of 26:09:45) and, in the women’s race, Annika Langvad and Anna van der Breggen (with a final GC time of 31:26.41,4). Congratulations to everyone who took part in this year’s challenging race. 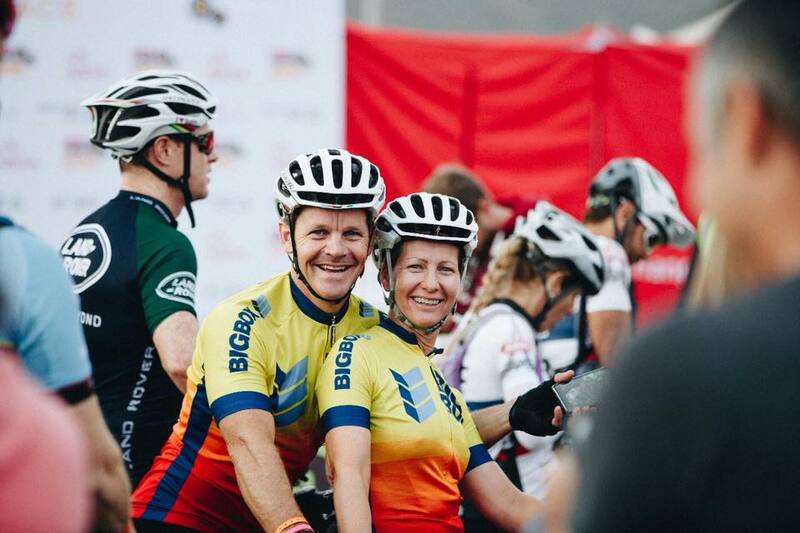 Well done, and see you at the 2020 Cape Epic!